Dr. Anil Singh: Post Graduate Diploma in Yoga Education, Masters in Yoga, ERYT500, Doctor of Naturopathy: Hatha Yoga, Pranayama, Philosophy, Mantra and Meditation Teacher. During the break time in the course , the teaching practice in our Yoga Ananda Studio/self study and home assignment time. Jan 2017 : Conduct 4 Workshops at the Kaivalya Yoga Shala, Ahmedabad, India 6-7 Jan 2017. Jan 27, 2017 : Ashtanga Workshop in Yoga Ananda Chiangmai. Sep 2017 : The foundations of Arm balance/inversions at Yoga Ananda Jing Jai Market. Feb 2018 : 3rd Season of Yoga Teacher Training in Chiang Mai. Oct 2018 : ERYT500 accredited by Yoga Alliance USA. She is the founder and owner of “Yoga Ananda Chiangmai” (200 Hours Registered Yoga School (RYS) with Yoga Alliance USA) Room 110, Hillside 3 Condo, Nimmahaemin Road, T. Suthep, A. Muang, Chiangmai and “Yoga Ananda Jing Jai Market” (JJ market branch) to provide personal/ group training class and yoga teacher training program. Style of teaching : Asthanga, Vinyasa, Therapy, Rehab , Prenatal& Postnatal Yoga, Kids Yoga, Arial Yoga, Senior Yoga , etc. Teaching experience: Group/Private classes in Thailand and other countries including India, Vietnam, and Indonesia. Workshop and group classes: Ashtanga Vinyasa, Vinyasa Flow, Rhythm Yoga, Core Yoga, Hatha Yoga, Therapeutic Yoga, Kriyas & Shatkarma Practice, Power Yoga, Gentle Yoga, Meditation, etc. Private Classes: Advanced Yoga, Beginner Yoga, Ashtanga Vinyasa and Therapeutic Yoga (General Disease), Kids, Prenatal Yoga, Yoga for Seniors, Private Class for a group of Doctors (yoga for office people), Yoga for addiction or Rehab., etc. Personal interest: Ashtanga Vinyasa and Yogic Therapy. 2016 Training (April – May 2016): 500 Hrs Therapeutic Yoga Teacher training in Chennai (RYP 500 Yoga Therapy Teacher Certificate) and 300 Hrs Intermediate & Advanced Hatha Yoga Teacher Training (300 Hrs Intermediate & Advanced Teacher Certificate) in Asana Andiappan Yoga and research center, Chennai, Tamil Nadu, India. 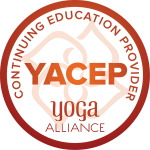 16 – 26 May 2016: Mysore, India: Iyangar yoga, back bending, hip opening, Ashtanga practicing. Sep 2016 : Workshop Ashtanga Marathon Series at Yoga Holic, Chiangmai. Nov 2016 : Workshop Arm Balance & Backbend with Master Dheeraj (Vashistha Yoga, India) by Yoga Ananda Chiangmai. Oct 2016 – Nov 2016 : Arrange the 1st Season of 200 Hours Yoga Teacher Training at Yoga Ananda Chiangmai. Lead teacher of the course. 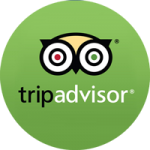 Anil has has a large client base and student following around hospitality industry and the world. 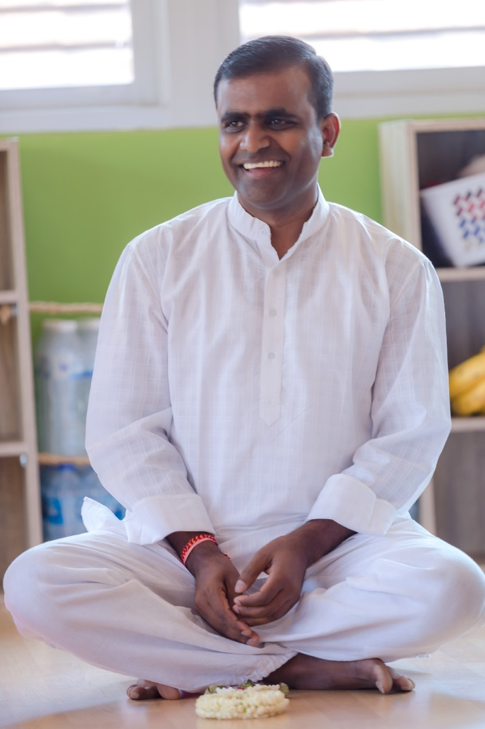 Anil is also a consultant and visiting teacher for Yoganga Healing Centre, Rishikesh and Kaivalya Yogashala Ahemedabad, India. Anil aims to bring holistic wellness through Yoga and offers the therapeutic effects of yoga for modern day problems. Anil Singh is the founder of Yogic Concepts and a renowned Yoga Teacher in Yoga & Wellness circle. He has worked for many world known wellness resorts and successfully running Yoga based wellness programs for high profile clients. His excellent approach to teach Yoga Philosophy and traditional Hatha Yoga practices have modern touch of using tools and props to achieve maximum benefits of practice. Anil started his yogic learning during his teenage when he joined spiritual organization called “All World Gayatri Pariwar” Shantikunj Haridwar started by Pandit Shriram Sharma Acharya. Quest to excel in Yoga brought him to world renowned institute Kaivalyadhama, Lonavla where he did his post-graduation diploma in traditional and scientific Yoga. Afterwards he did post-graduation in Yoga and its philosophical application in modern lifestyle. He has joined Yoga and Vedanta study in Shivananda Ashram, Rishikesh as well. He is also a qualified Naturopath and applies natural living and health concepts well with yoga practices. He started teaching yoga in Rajasthan in India in 2001 in Jodhpur’s Holistic Health Center in Rajasthan. He has worked as Yoga Teacher in various Schools in India under the scheme ‘Promotion of Yoga in Schools’ by Human Resources Development Ministry Govt. of India. Before moving abroad, he worked for prestigious clubs of Ahmedabad i.e. Karnavati Club and Rajpath Club. Since 2006 Anil proved himself as an effective Yoga Teacher and Spa & Wellness expert in various 5 Star hotels and resorts in India, Zanzibar, Thailand and Oman. Anil brings his vast knowledge of Yoga, its philosophy and practices in real practice session. He teaches philosophical aspects of Yoga and it’s relevance in modern life, traditional style of Hath Yoga i.e. Asanas, Pranayama, various styles of Meditation, Shatkriyas (Yogic cleansing processes) and Yogic life style consultation to bring perfect harmony in modern lifestyle. Anil, also taught Yoga philosophy, Pranayama and Yoga Nidra to teacher training students at Tattva Yogashala Rishikesh and Yoga Ananda Chiang Mai. Currently: Otolaryngology Doctor (Ear, Nose, Throat), Thammasat University. 2010: 1st Class Honors, Faculty of Medicine, Chiangmai University. Worked as General Practice at Phrae Hospital, Maehongsorn Hospital, Nakornrachaseema Hospital. Part time as General Practice: Kasemrat Hospital, Private Clinic. Volunteer Doctor for health checking work in Ubolrachatani. Trainer in anatomy and health subjects to doctors, students and friends. 2007-2008: Exchange student in Japan: GUNMA University and TOHO University. Field of Interest: Yoga practice, Aerobic Exercise, Swimming. 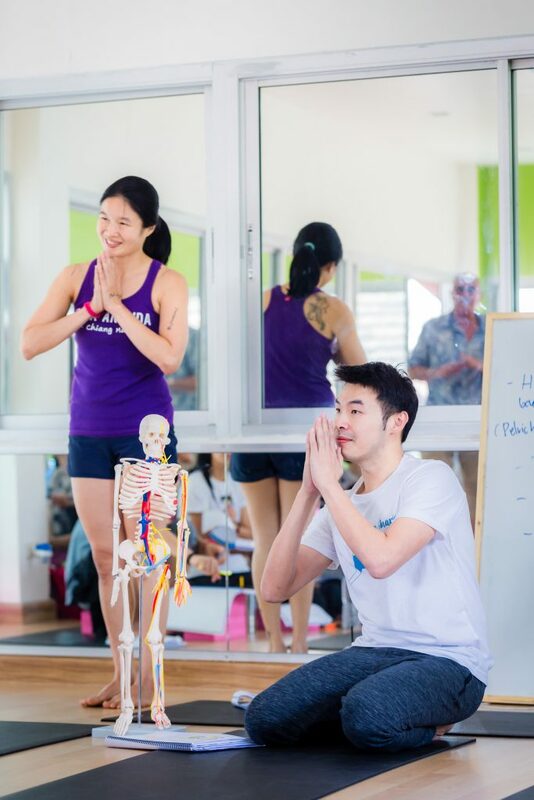 Oct 2016, Mar 2017 ,Feb 2018, Aug 2018 and Jan 2019 : Anatomy yoga teacher of the 1st, Season, 2nd Season and 3rd Season of 200 Hours Yoga Teacher Training at Yoga Ananda Chiangmai. Lead teacher of the course. Style of teaching: Hatha, Hatha Vinyasa, Ashtanga (Basic) , Ashtanga Vinyasa (Primary & Secondary Series) , Stretching etc. in Yoga Ananda NIMMAN and JING JAI Market branch. Master degree in Science of Finance from Chiangmai University, Thailand. Yoga Fly Instructors Teacher Training Jun 2018. Kru Menny loves studying finance; baking, sports, learning new things and one day found that the body needs to learn the YOGA as well! First time she came to join Yoga Class with Kru Nok in Yoga Ananda Chiangmai and found that she needs Yoga for strong body and mind. At first, her spine, legs, hips were really stiff. Practicing YOGA with Kru Nok, her flexibility slowly improved and she felt stronger as well as her mind felt peace and relaxed. Her mind is more positive and she feels herself more patient, calm and focused. Improvement in her life, made her think that she cannot stop learning YOGA and would like to share good things to others by becoming the Yoga Teacher. She has changed her path of life and finds lot of passion to teach YOGA to all. 200 Hrs Hatha Vinyasa Yoga Teacher Training (200Hrs YTTC) , from Yoga Ananda Chiangmai, Thailand Feb 2017. Love for Yoga and has been practicing consistently for at least 6 months – 1 year. Competed 200 Hrs. Yoga Teacher Training of Ashtanga Vinyasa Primary series or 200 Hrs. Vinyasa/Hatha Yoga Teacher Training already. 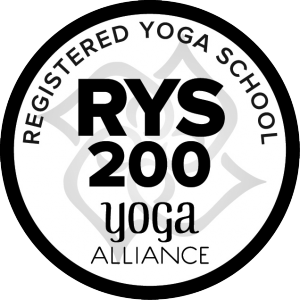 Certificated should be accredited by Yoga Alliance USA. Students will be responsible to take care their course materials inside and outside of class. All students must be prepared to work hard in the TTC course. 100% participation is required. Emergency situations where students are unable to attend class will be discussed on a case by case basis. Student should be in healthy conditions and no serious injury before joining this course. English communication must be fair. Kru Nok will translate English to Thai in the classroom. Pregnancy at any stage is not allowed to apply for the course. Who will pass the examination and get 500 Hours YTTC Certificate? Must pass a practical teaching examination assigned by teacher. Create your own examination yoga flow (Hatha Vinyasa) or can be done in Ashtanga Vinyasa “Intermediate” Series. Understand the meaning of “Yoga” and why we are in the Yoga field. Understand how to be a good Yoga Instructor with Ethics. Prove to the teacher that you can teach and take care of students with confidence and in a careful manner with different bodies and corrective methods. What you will get out of this course? Learn to be a Yoga Teacher with Kru Nok and her team who has rich knowledge and experienced in teaching in Thailand and other countries. Connect with new yoga teacher/friends in course study. Deepen in yoga philosophy, meditation, yoga nidra, breath work, pranayama and kriyas with Master Anil who has more than 15 years’ experience in yoga and wellness field. Learn Yoga Anatomy with Dr. Shen who has been practicing yoga and understands the anatomy of our body. He can teach his knowledge to students in Thai and English languages in an easy and fun manner. Learn how to make a creative class flow and how to manage the class. The class can be created as beginners/intermediate levels to student. Hands-on adjustment with Kru NOK. We will give you all of our knowledge and lifetime consultations. 2 Days outside of the studio for practicing kriyas, bandhas, pranayama and yoga discussions. Opportunity to work/share learning/teaching practice at the Yoga Ananda Studios in future. Asanas, Pranayamas, Kriyas, Mantra Chanting, Meditation and other traditional Yoga techniques. Analytical training in how to teach and practice the techniques. Learn about communication skills such as group dynamics, time management, establishment of priorities and boundaries. Principles of demonstration, observation, assisting and correcting the students. May also include energy anatomy and physiology (chakras, Nadis, etc.). Includes both the study of anatomy and physiology along with its application to yoga practice (benefits, contraindications, healthy movement patterns, etc.). Advance asana practice: Back bending, Arm Balance, Core practice, etc. Learn how to be confident in Yoga Class Management. Teaching practice in Yoga Ananda studio in English with hands-on adjustments. ** To reserve your space 10,000 THB must be paid at the time of registration. Deposit money must be paid as tuition fee term for reservation of your spot. The prices mentioned above are fixed and not changeable or no discount will be given. All fees paid/deposited are not refundable or transferable in any condition that students wish to withdraw their course or quit. Alternatively, they are allowed to carry forward their course to next YTTC only and can be done only 1 time. ACCOMMODATION, FOOD (Breakfast, lunch, dinner) and transportation are NOT included in the fee. 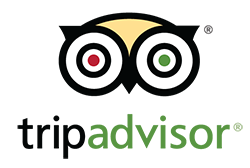 If you would like to book accommodation (2.5 month) 20,000 THB should be added with total fee. Drinking water, some fruits and snacks will be provided during break time. Course is limited for 5 to 15 Students only to maintain the purpose of excellent learning and quality delivery. If at least 5 students are not enrolled 2 months before course start, the course will be cancelled and all money will be returned back asap in case the course cannot be arranged. 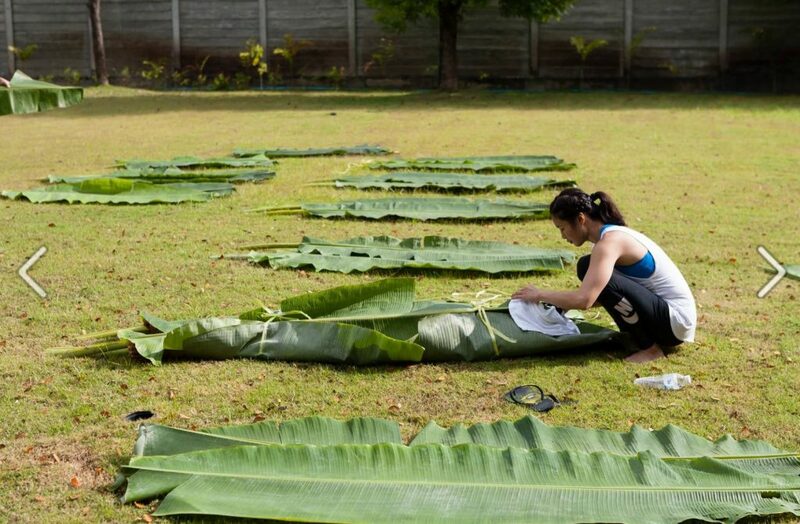 Yoga Ananda Chiang Mai reserves the rights to change the program schedule if necessary, without prior notice. Any changes/revisions in course details or teachers will be informed to student in this website or Facebook page: Yoga Ananda Chiangmai and Yoga Ananda Jing Jai Market or by phone call. Bank Name Bangkok Bank Public Company Limited.